The annual Hurst Lecture wraps up its summer series Wednesday night at Paepcke Auditorium. A panel will discuss how Americans can continue to recover from a decade of slow economic growth. The panel will discuss what is going on behind-the-scenes of the US economy. They’ll try to break down issues like why adults aren’t participating in the workforce, how to boost private sector jobs, and develop capital for the modern global economy. 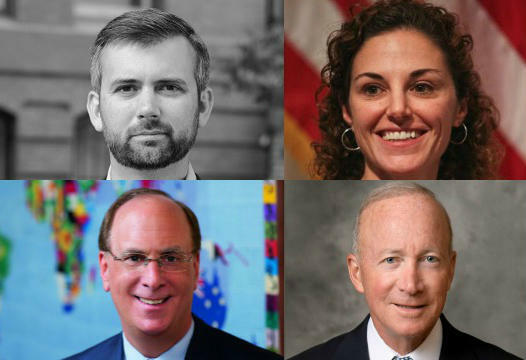 The panelists are Purdue University President and former Indiana Governor Mitch Daniels, BlackRock Chairman and CEO Laurence D. Fink, and Melissa Kearney an economics professor at the University of Maryland . New York Times Senior Economics Correspondent Neil Irwin is moderating. The panel is tonight at 5 in Paepcke Auditorium. The Aspen Ideas Festival starts Thursday, and there is new art on the campus of the Aspen Institute. 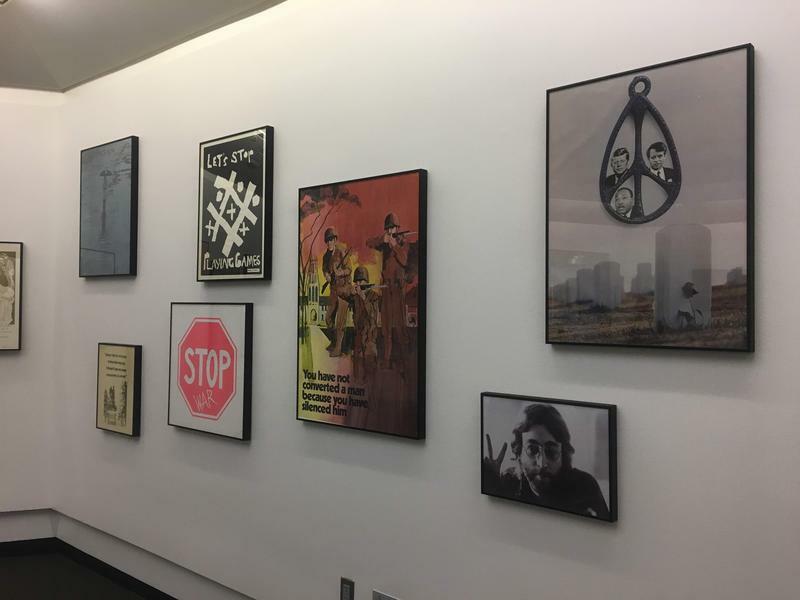 Slogans like “End the draft!” and “Vote yes for peace!” are stamped in giant letters on Vietnam-era protest posters in the Paepcke Gallery. 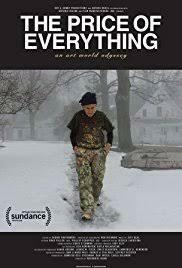 The documentary “The Price of Everything” will be screened Thursday at the Aspen Institute. 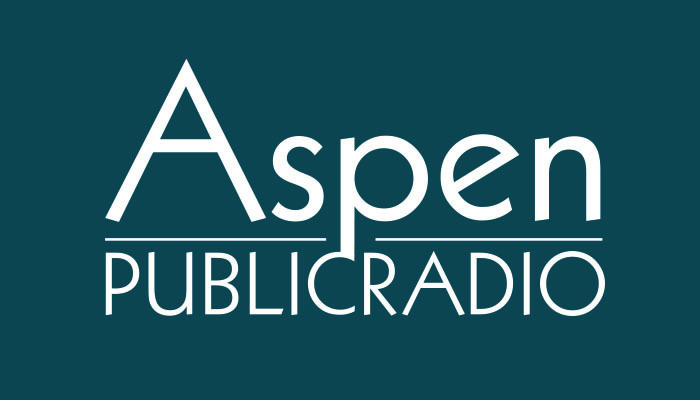 Longtime Aspen local Jennifer Stockman produced the film, which features interviews with collectors, dealers, auctioneers and artists.